Here at Bigfoot we are proud to celebrate International Day of Peace. 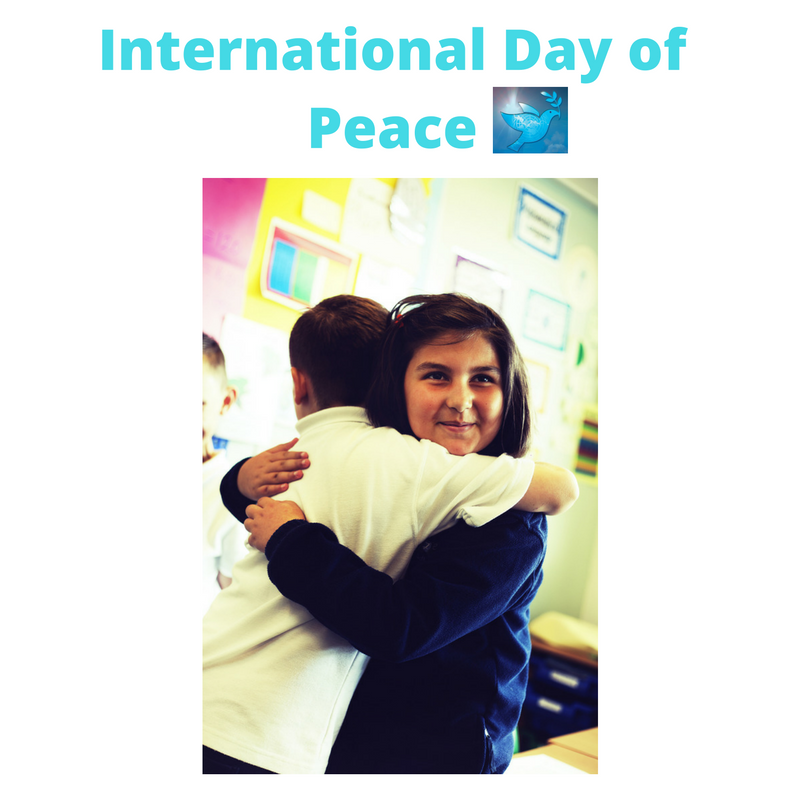 An important day which reminds us to continue to strive and work together to bring peace to the world that we live in. Whether that be through random acts of kindness, contributing to the community or simply sharing a smile. There are many ways for all of us to play our part and help bring peace to the world around us. 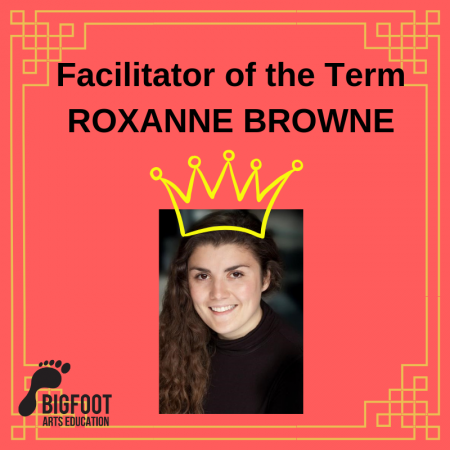 Many of our Bigfoot programmes have an incorporated message of peace such as promoting positive relationships through our Anti-Bullying programmes as well as creative workshops and assemblies introducing British Values and the UNC Rights of the Child. 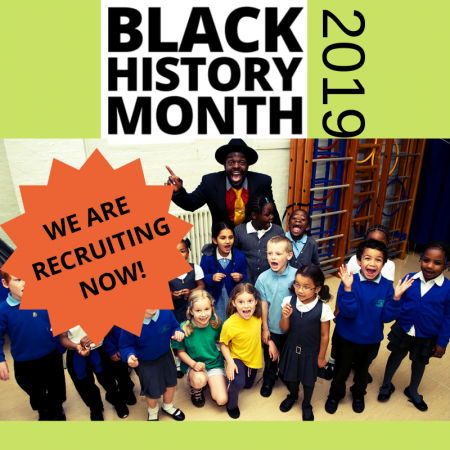 Our Multicultural, PSHE and Citizenship programmes each comprise of elements that attribute to peace, encouraging children to think about their safety and rights, attitudes and behaviour towards others as well as embracing and celebrating differences. 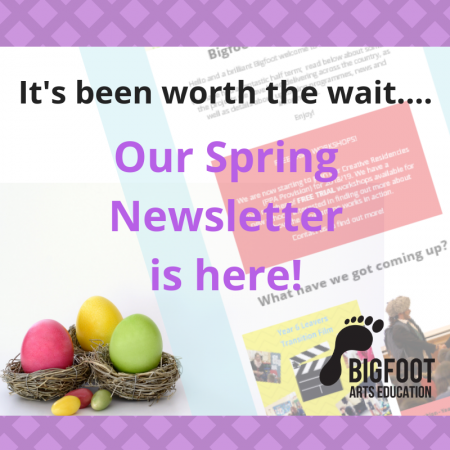 For more information on our Bigfoot programmes or if you would like to explore bespoke options for your school please contact us here.